The Peter Forsyth Auditorium is an indoor venue with a single large sized court and good amenities, situated across the road from the Broadway Shopping Centre which is on the corner of Francis & Bay Streets. The Broadway Shopping Centre offers under cover parking free of charge for the first 3 hours. 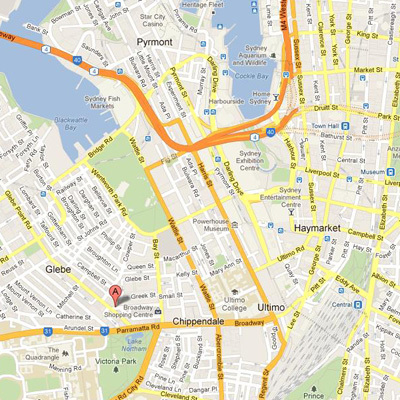 Regular bus services operate to and from the CBD along Parramatta Rd. Change Rooms with Shower facilities are available. Peter Forsyth Auditorium is managed by the City of Sydney.